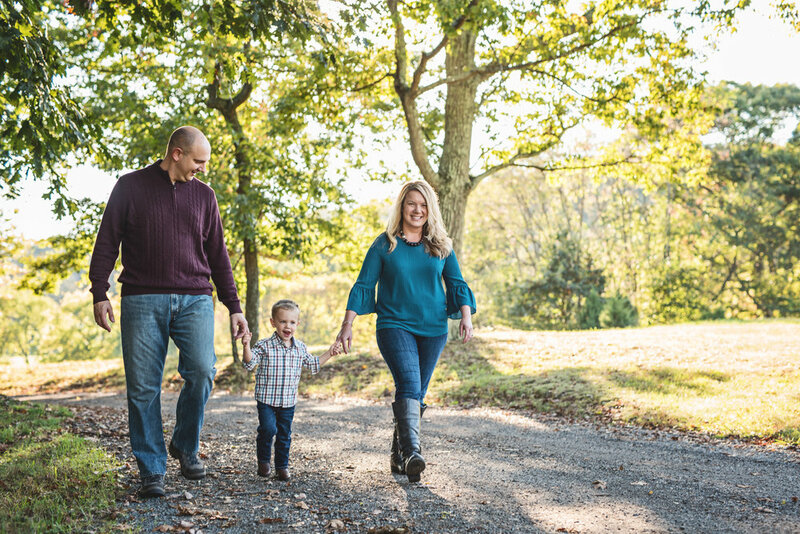 This was one of my favorite sessions from last Fall - and I recently learned that this little cutie is going to become a big brother very soon AND I get to photograph them again this season! It truly is a honor to get to see families grow and I love the chance I have to build lifelong relationships with my clients. So now, sit back, relax, and enjoy the magical light and warm expressions in these photos!